Have several hundred 2016 and 2017 Topps Snowflake cards. PM me if you are interested and I will see what Pirates I have. Looking for hits from my wantlist. 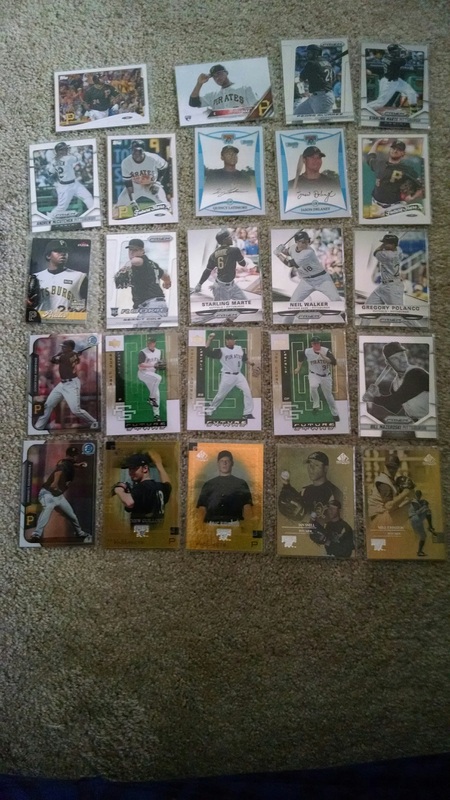 I have the following Pittsburgh Pirates for trade. Looking to trade for Auto’s. Mainly HOF'ers, A's, & Giants. LMK Thank you!